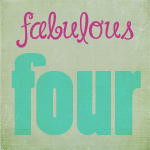 Here are the 5 Fabulous (in my opinion) standout moments I had this past week – hopefully one or more of them will inspire others to go green and/or try healthier foods and/or support eco-friendly businesses and/or take some time for themselves to be creative and play. on my list this week was placing my first order with Silicon Valley Local Market! Silicon Valley Local Market is an online marketplace where you can buy fresh, healthy, locally grown produce and foods from small farms. You place your order (for exactly what you want and the amount you’d like) and then head to your local “pick-up” spot – on your assigned day – to get your goodies. My first order was such a success that I know I’ll continue buying this way for a long, long time. 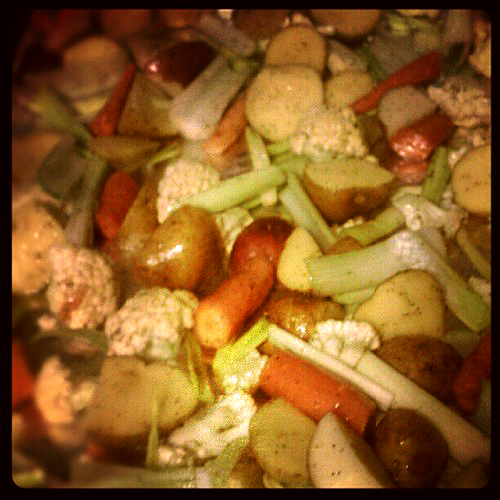 This week my order included some beautiful vegetables: Atomic Red carrots, celery, radishes, leeks, cauliflower, Yellow Finn potatoes, Redhaven peaches and amazingly delicious (also vegan and gluten free) BROWNIES! Doesn’t get any better than this!! Only question I have is why did I wait so long to try this?!?!?! Continuing on with the theme from above is that I was finally able to pick, what I would call, my first home harvest of the year (meaning more than an item or two). 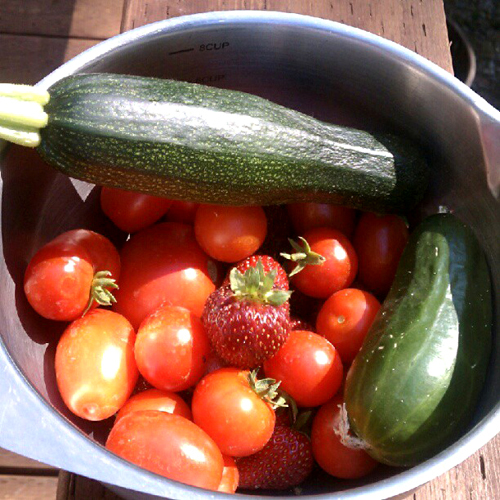 I brought in a couple zucchini, a couple cucumbers, some tomatoes and some strawberries! So exciting and truly they were all so delicious. Not enough yet to try my hand at canning, but enough to make me smile! Luckily I got to spend an absolutely gorgeous day in San Francisco with my hubby and sister-in-law who was here visiting from Texas. We spent the day just touring around and having fun! 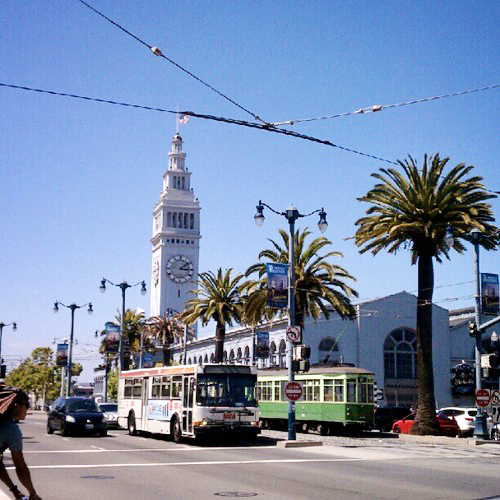 Union Square, Chinatown, the Ferry Building – it was all a blast! We simply couldn’t ask for a better day – warm weather and sun shining – these things can be a bit rare in the summertime in this city – which makes you appreciate them all the more! 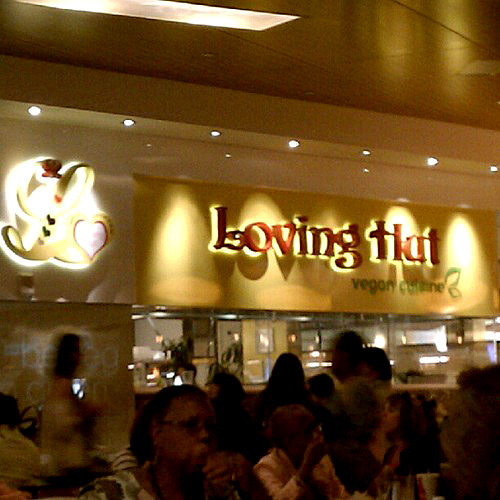 One of the highlights was being able to eat lunch at one of my favorite VEGAN restaurants – Loving Hut!! Absolutely delicious food!! If you haven’t eaten at one, check out the Loving Hut site as these restaurants are popping up all over the place – YAHOO!! I love supporting earth and animal friendly businesses!! Speaking of earth-friendly businesses…in case you haven’t noticed, I have a giveaway going on generously offered by Havaianas! This company believes in social and environmental responsibility and I’m happy to work with them to offer this giveaway. There’s still time to enter, so be sure to stop on by and get your entries in! As you can see, my inspirations are Kelly Rae Roberts (who I LOVE!) and Christy Tomlinson (who I also LOVE). I think both these women are just so very talented and I simply don’t know where I’d find inspiration if they weren’t so giving and willing to share what they do and how they do it!! 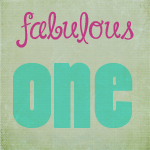 I’m definitely not in their league, but I create for the fun of creating and I truly have lots and lots of fun! 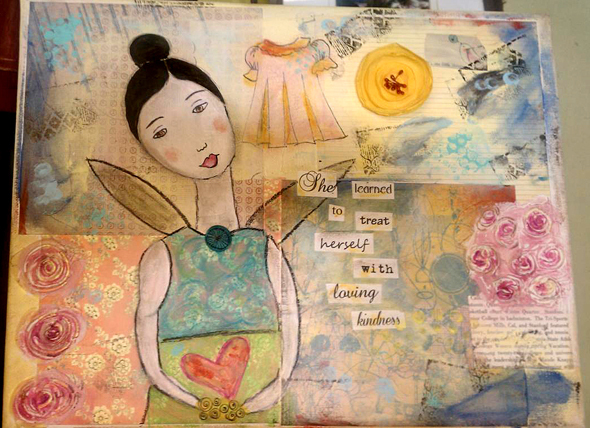 If you’re wondering why I chose the statement “She Learned to Treat Herself with Loving Kindness” well, it’s because I’ve been trying to make sure I remember that myself. Sometimes I can get so caught up in doing… well… everything and trying to do it well and then observing my lack and what I’m not getting done or getting done well that I forget to treat myself kindly too. It’s amazing how natural it comes to me to want to treat the earth and all living things with kindness and then turn around and be extremely hard on myself. Gotta remember to spread the love all the way around and back to myself too. 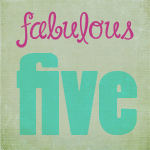 There you have it…this week’s Fabulous Five. I’m hoping for this to be a regular feature and keeping it open to pretty much ANYTHING AND EVERYTHING that happens around this homestead! If you have any suggestions, please share in the comment section below…oh, and other comments are always welcome too! 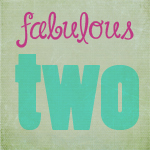 Hope everyone’s week went well…and please have a FABULOUS weekend too! 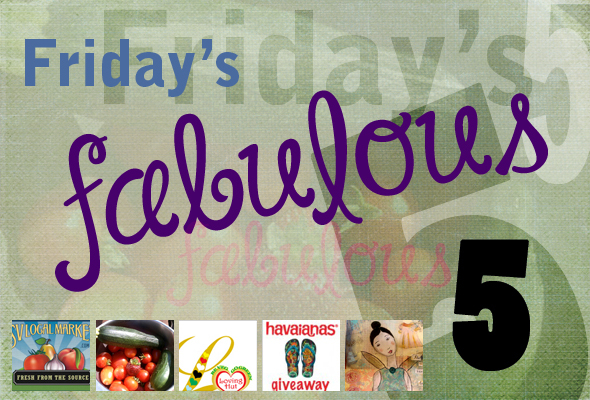 « Havaianas Sandals – Summer Giveaway! Very nice! I ate vegan for nearly 7 years, before re-adopting seafood, goat/ sheep products in my life. I will have to visit there! Thanks Marlon for stopping by!! Hi! 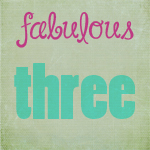 I loved reading your blog – very inspirational! And well done on your art work. It is gorgeous!